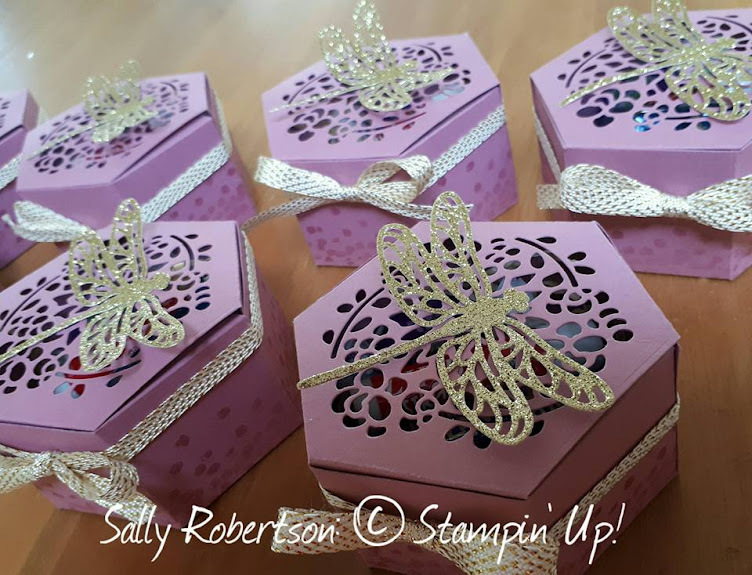 In a nutshell the box was sponged with Whisper White Ink, spritzed with 'Blackberry Bliss' and then stamped using a range of stamps from 'Butterfly Basics'. 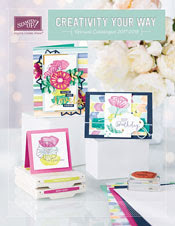 The inside and outside of the lid was covered with Typeset DSP and then further embellished. The ladies also spritzed some filter paper for inside the box and were each given a tea light candle to complete the project.